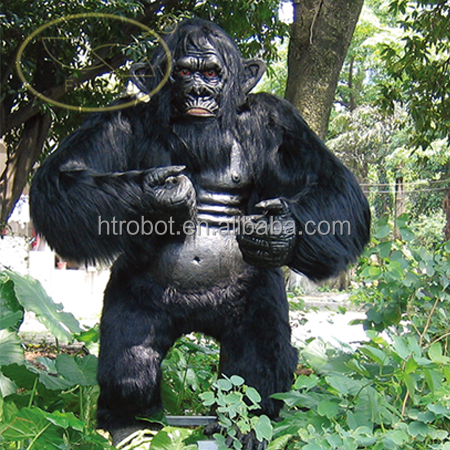 Supplying you with unique CE certification artificial simulation animal simulated gorilla products, we are here waiting for your contact. Prepay the payment 50% deposit, full payment before picking up. 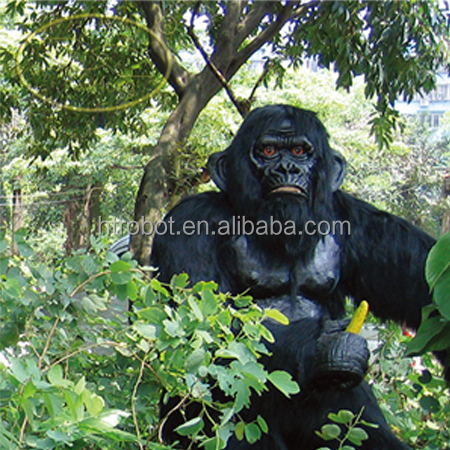 Material: PVC raw material, steel, fur, resin, fiberglass. Size: L:2m, H:1.5m or customized by client. Sound: It can roaring. We can also integrate other sound. 5.Easy to clean and long-term to keep. 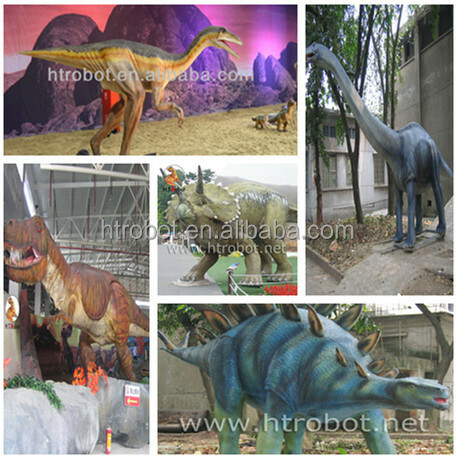 4.Indoor & outdoor playground, landscape decoration,and so on. good-shaped sculpture based on animal prosthesis. animal prosthesis produced by molds. model, then set eyes model, teeth and claws in the correspondingposition. according to real animal color, select fur to access. 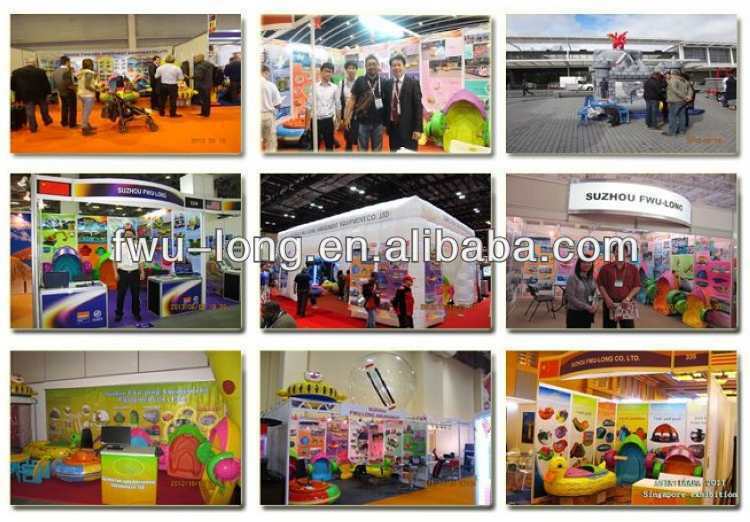 All material and accessory suppliers had been checked by our purchasing department. They all have corresponding certificates and reached environmental protecting standard. 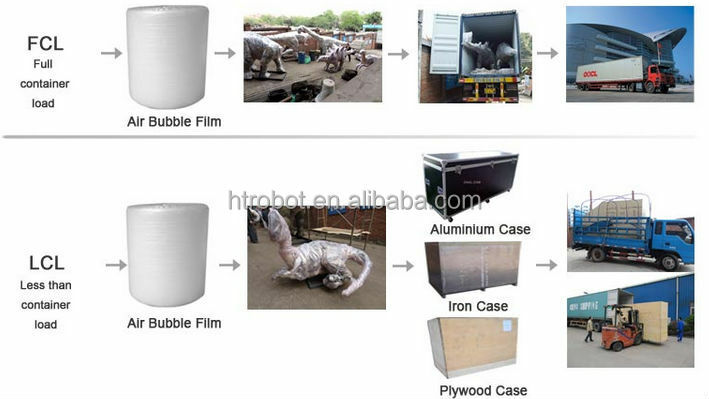 Bubble bags protects animal from damaging.PP film fix the bubble bags.